Case Construction Equipment has awarded the $25,000 Dire States Equipment Grant to Chapin, S.C.,for the East Chapin Sewer Force Main Project. The project will install a new parallel force main to relieve pressures in the service area on the existing sewer force main and pump stations. The additional force main will provide capacity to reroute sewer flow to significantly reduce the likelihood of future overflows that may affect the drinking water of approximately 130,000 drinking water customers in area. The Case Dire States Grant gives Chapin $25,000 in free equipment rental for the project through local Case dealer Hills Machinery. The project also will mitigate other storm- and wastewater challenges for the municipality, and create more capacity for additional business development in the town. Bidding on the project will take place in the next few months, with work expected to begin later in 2019. 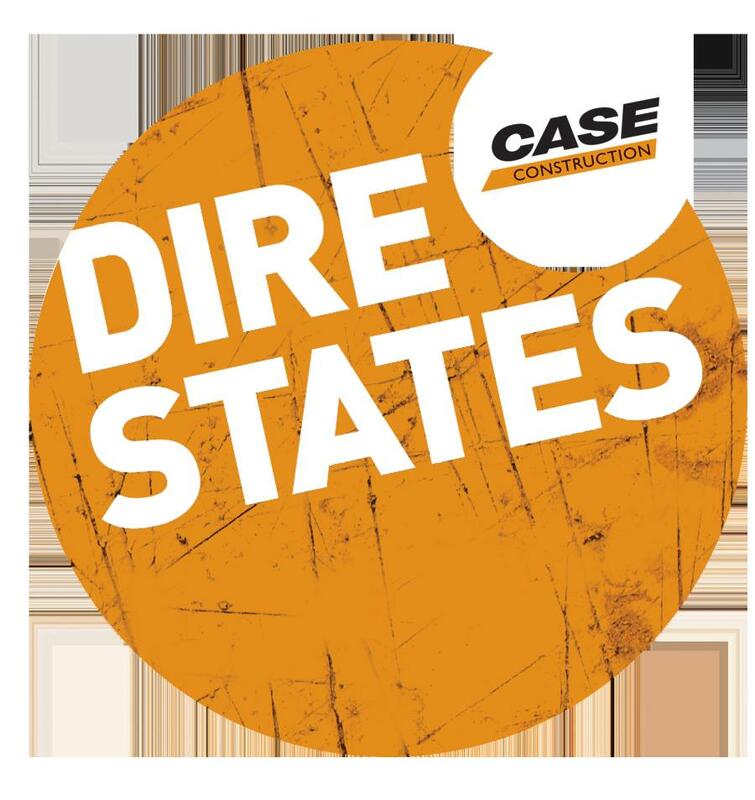 "A primary consideration in selecting a winner for the Dire States Grant is the ability to build and positively affect numerous facets of a community's infrastructure," said Michel Marchand, vice president — North America, Case Construction Equipment. "Chapin presented us with an underground utility and services project that will relieve stresses on current systems, protect water quality and public health in the region, and expand the capacities available to both residential and commercial interests for future growth. "The Town of Chapin utility department is relatively small and will greatly benefit from the assistance provided by Case in helping offset some of the costs of this project by making this equipment available," said Andy Metts, director — Town of Chapin Utilities. "This program is a great way to provide support to small town public works departments and staff, and we're grateful to Case for seeing the benefit in our project." The Case Dire States Grant was awarded after soliciting submissions nationwide from local communities to use heavy equipment to improve a critical piece of local infrastructure. A committee of representatives from Case chose the winner.